Background: Alison Fuller is a senior associate partner at Bellwether Education Partners in the Strategic Advising practice area. 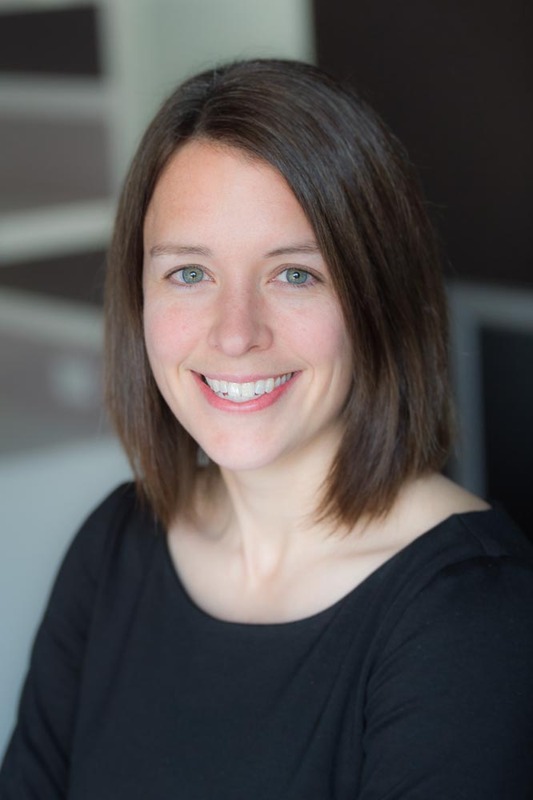 Since 2013, Alison has worked on a range of strategy, business planning, and organizational effectiveness projects with school districts, human capital organizations, policy organizations, and product, support, and services organizations. Prior to joining Bellwether, Alison was a case team leader at Bain & Company, where she worked with clients across a broad range of industries. Her client engagements included growth strategy, due diligence, performance improvement, portfolio evaluation, and capability development. For two years she also led Bain Chicago’s involvement with Rowe Elementary School, a Bain-sponsored charter school in the West Town community. Alison began her career as a high school teacher and coach in Connecticut. She went on to earn a master’s degree in business administration from the Booth School of Business and a master’s degree in public policy from the Harris School of Public Policy at The University of Chicago. In her policy studies she concentrated on education policy and led work with Chicago Public Schools and the City of Chicago Office of the Mayor. She also holds a bachelor’s in political science from Yale University. Why I do this work: After teaching for 5 years at a great school, I decided I wanted to work to bring the same kind of educational opportunities to all students. For this truly to be a nation of equal opportunity, all children must have access to the education they need to be successful. Great schools are possible for all students and I do this work to help make that a reality.